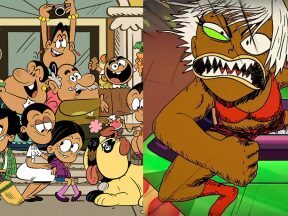 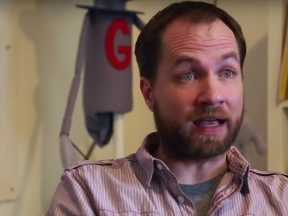 A look at Amazon’s first original half-hour series, a new show from the creator of “Superjail!,” and a “Loud House” spin-off in development. 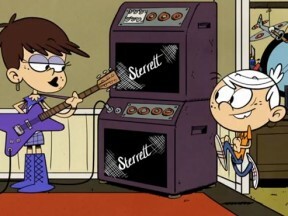 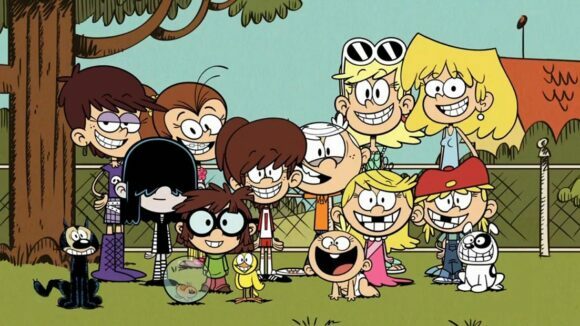 “The Loud House” and “Spongebob Squarepants” are headed to the bigscreen. 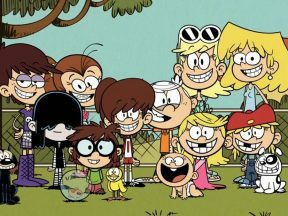 Nickelodeon has picked up a new series: “The Loud House” by animation veteran Chris Savino. 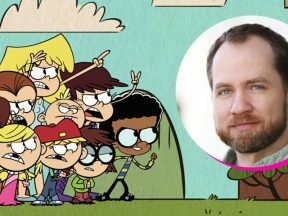 The series is inspired by Savino’s own “chaotic life growing up in a huge household,” and follows a boy named Lincoln who lives at home with his 10 sisters. 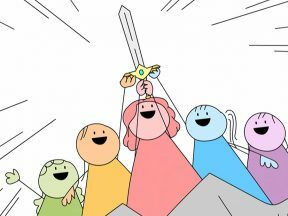 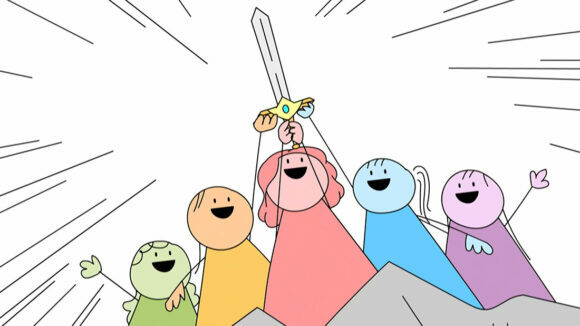 The concept received a 13-episode greenlight based on the following pilot from the studio’s 2013 Animated Shorts Program.